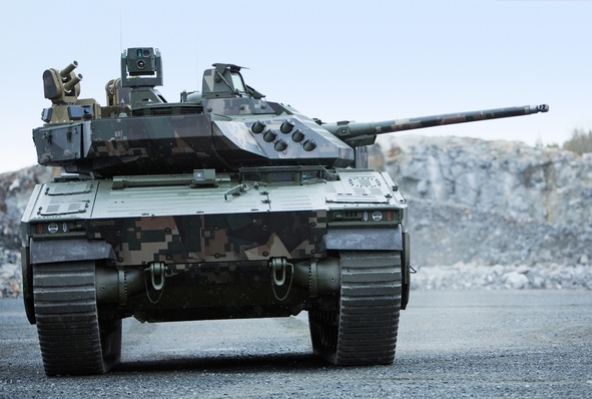 At a ceremony held on March 15th at the Residence of France in The Hague in the presence of Col. Sylvain Nogrette, Defense Attaché and Mr. Mathieu Kahn, Head of Department of Treasury and Economic Affairs at the Embassy of France, Thales and Renault Trucks Defense SAS have signed a Memorandum of Understanding for the integration of the Thales SOTAS on-board communication systems by Renault Trucks Defense in its vehicles for export markets. 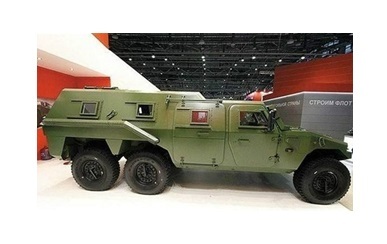 ASHGABAT --- Turkmenistan has acquired two new types of armored vehicles from Turkey. 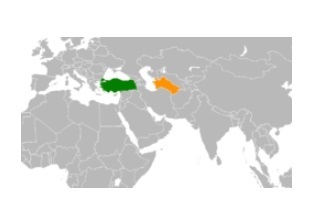 The dissident 'Chronicles of Turkmenistan' uploaded a video on February 26, 2018, of a recent visit by President Gurbanguly Berdimuhamedov to a new border post near Serhetabat, which is close to the border with Afghanistan. 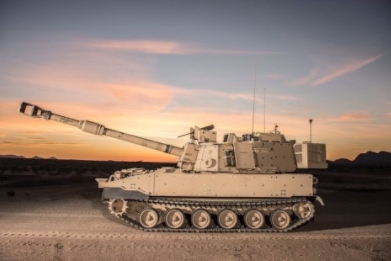 BAE Systems has submitted its proposal to the U.S. Army to build and test the Mobile Protected Firepower (MPF) vehicle for use by the Infantry Brigade Combat Team (IBCT). 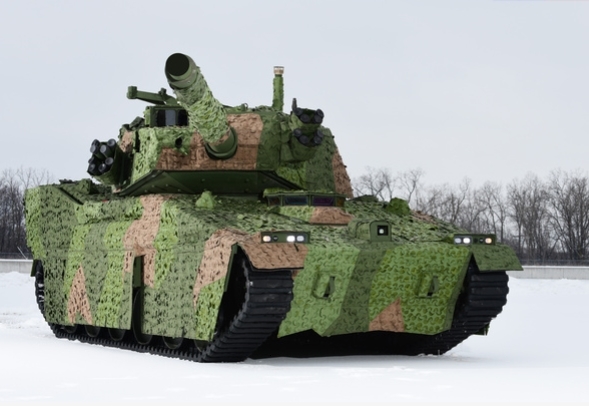 The MPF is a new combat vehicle required by the Army to provide the IBCT with a protected platform capable of delivering overwhelming precision firepower combined with the ability to move rapidly in a variety of terrain conditions. 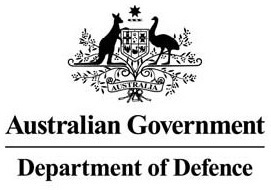 Australian businesses will be able to better plan and be better prepared to win future defence industry contracts through the Melbourne Industry Consultation Day for the Main Battle Tank Upgrade and Under Armour Breaching and Bridging projects on 21 February 2018. 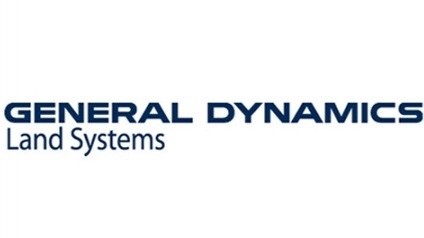 In a win for Australian defence industry, successful Australian SME - Thomas Global Systems - has announced with Safran Group a significant partnership to manufacture and support high-technology defence equipment in Western Sydney. 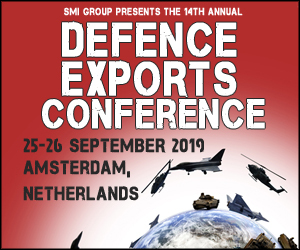 What do Denmark, Estonia, Finland, the Netherlands, Norway, Sweden, and Switzerland have in common? 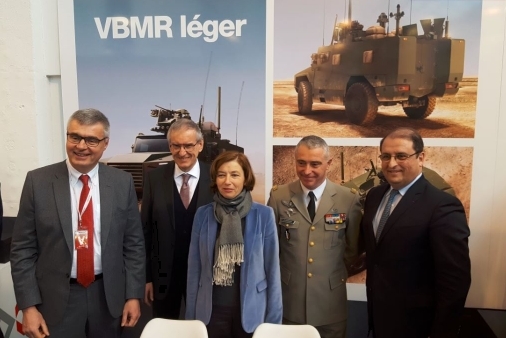 ROANNE, France --- Nexter and Texelis are delighted at today's confirmation by Florence Parly, Minister of Armies, for the attribution of the supply of Lightweight Multi-Role Armoured Vehicles (VBMR Véhicules Blindés Multi-Rôles) for the French Army. 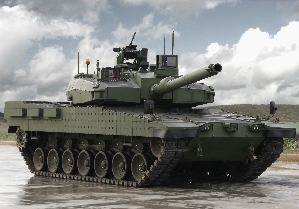 Turkey's leading land systems manufacturer Otokar submitted it best and final offer (BAFO) regarding the serial production of Altay Main Battle Tank Project to Undersecretariat for Defence Industries (SSM) on February 8th within the scope of the "Modern Tank Production Project by using National Sources". 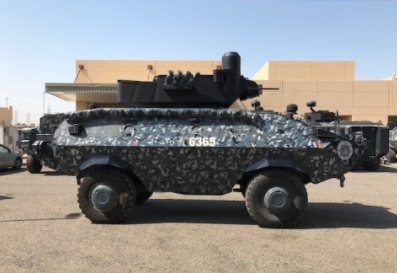 BOLZANO, Italy --- Iveco Defence Vehicles has handed over the last tranche of 62 Light Armoured Vehicles (LAV) to the Norwegian Defence Material Agency (NDMA). 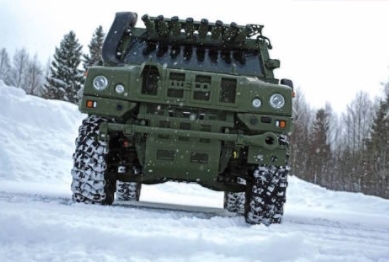 The handover ceremony was held at Iveco DV Headquarters in Bolzano, Italy, attended by Brigadier General Morten Eggen, Head of Norwegian Defence Material Agency, Land Systems Division. 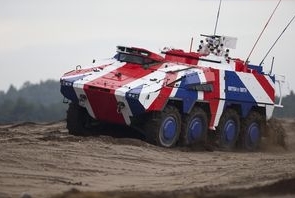 Leading British companies in the defence sector -- BAE Systems, Pearson Engineering and Thales UK -- have signed agreements with the ARTEC consortium as partners for the production of BOXER. 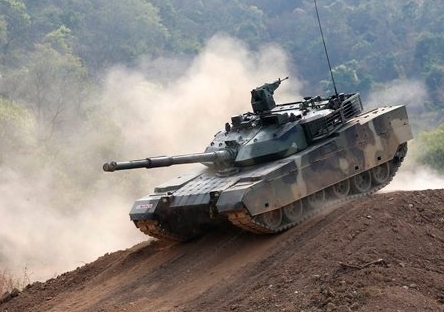 The Royal Thai Army conducted tests of the China-built VT4 main battle tank, also known as the MBT3000, on Friday at the Royal Thai Army Cavalry Centre at Adisorn military camp in Saraburi. 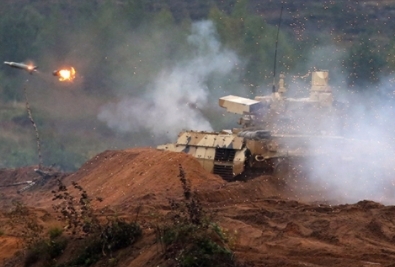 Reporters were there to witness the tests take place. 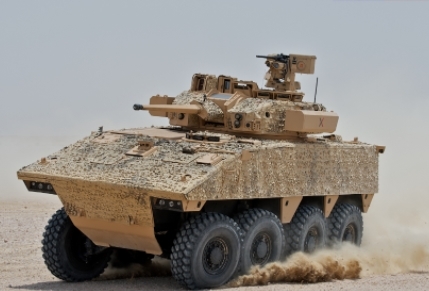 In January 2018 leading British companies in the defence sector; BAE Systems, Pearson Engineering and Thales UK have signed agreements with the ARTEC consortium as partners for the production of BOXER. 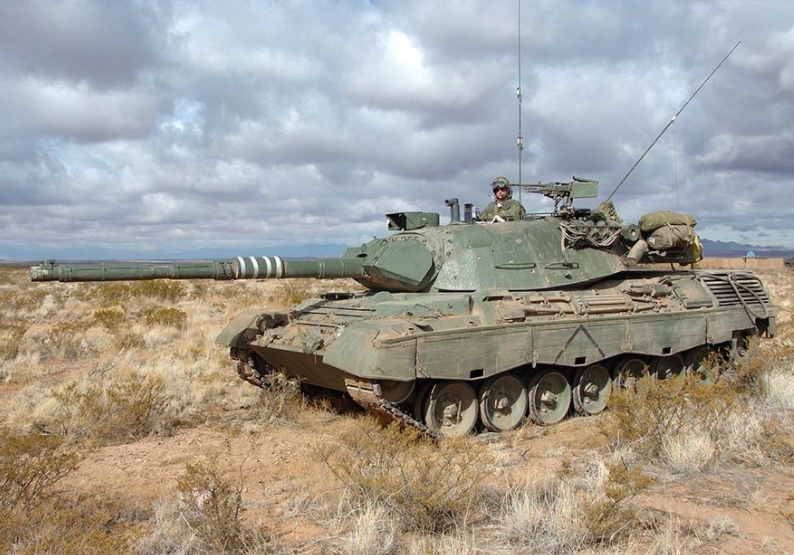 GATINEAU, Quebec --- Royal Canadian Armour Corps (RCAC) members who had the privilege of working with Leopard 1 Main Battle Tanks (MBTs) are saying farewell to the venerable workhorses, whose service to the Canadian Armed Forces (CAF) is coming to an end. 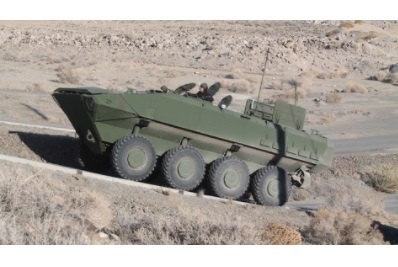 MADRID --- Today, General Dynamics European Land Systems signed a contract to deliver up to 227 Piranha 5 wheeled armored vehicle in six different configurations to the Romanian Armed Forces. 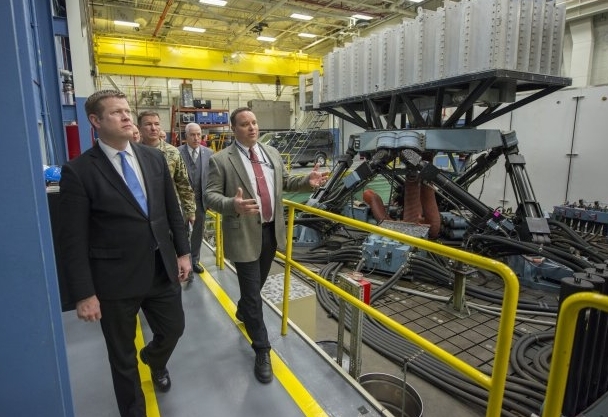 The contract has a total value exceeding $ 1 billion. 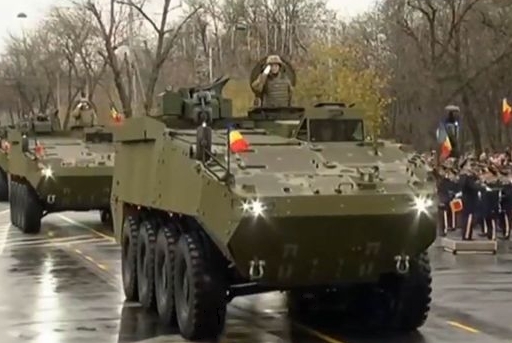 It is part of the Romanian Army’s plan to modernize its legacy wheeled armored vehicle fleet. 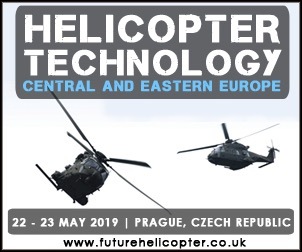 SMi Group reports: Pleora Technologies to sponsor and exhibit at SMi’s Future Armoured Vehicles Situational Awareness conference SMi are delighted to announce that Pleora Technologies have confirmed their participation as an event exhibitor at the next Future Armoured Vehicles Situational Awareness conference, taking place in Central London on the 11th-12th April 2018. 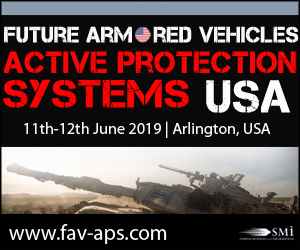 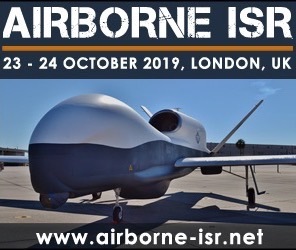 As the only conference of its kind exclusively dedicated to armoured vehicle situational awareness, this highly anticipated two-day event will hone in on key topics surrounding: vetronics architectures, sensor integration, CIS and battle management, inter-platforms communication systems and many more! 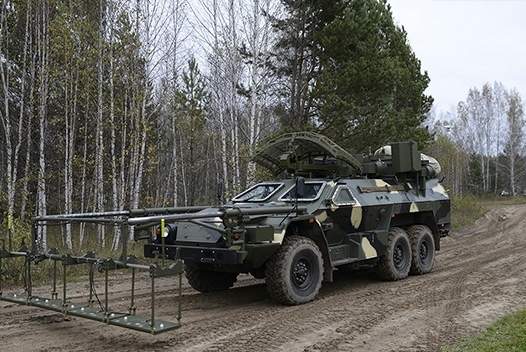 The Strategic Missile Forces are being supplied with advanced means of engineering armaments for improving manoeuvrability and survivability of mobile-based combat missile systems, including the engineering support & concealment vehicle and remote mine clearing vehicles. 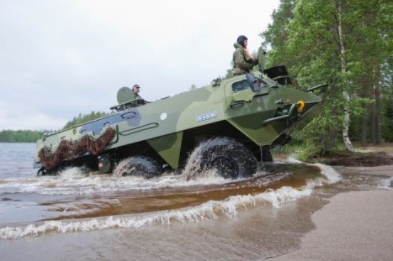 The Defence Forces received a mandate from Defence Minister Jussi Niinistö to procure a life cycle upgrade from the Finnish Patria Land Systems Oy. 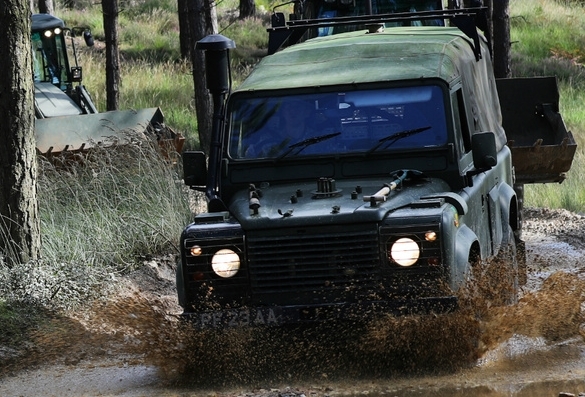 Life cycle upgrades are used to modernise 65 XA-180 armoured personnel carriers. 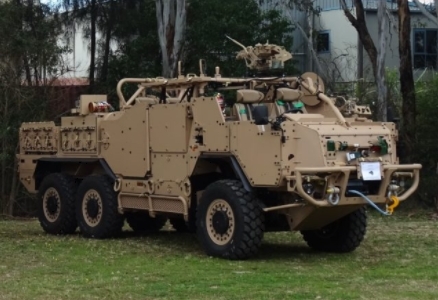 OSHKOSH, Wis. --- Oshkosh Defense, LLC announced today that the U.S. Army has placed a $100.1 million order for the Joint Light Tactical Vehicle (JLTV) program, to include 258 vehicles and associated installed and packaged kits. 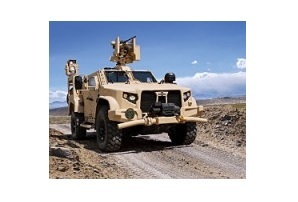 This is the seventh order for JLTVs since the contract was awarded in August 2015. 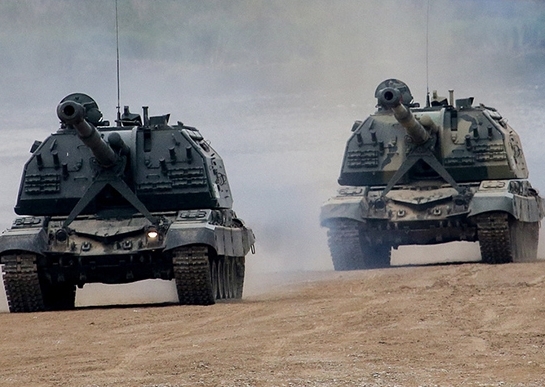 New artillery formation of the Combined Arms Army located in Moscow region, Western MD, received more than 10 2S33 Msta-SM2 self-propelled howitzers. 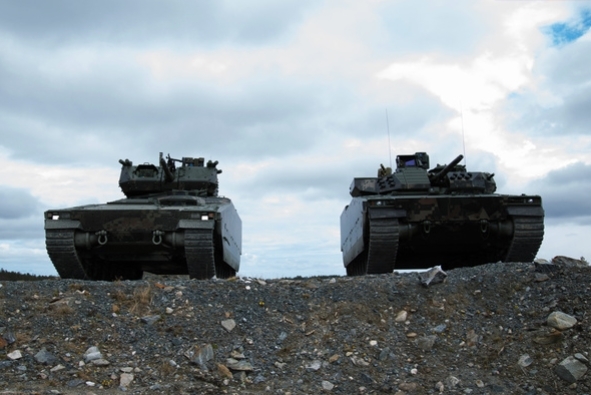 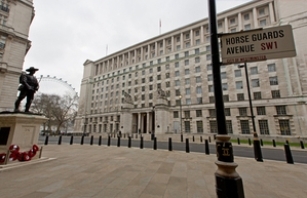 SMi Reports: Senior Military confirmed to present at the 3rd annual Future Armoured Vehicles Situational Awareness Conference Conference organisers SMi Group have released a brochure for the upcoming, third annual Future Armoured Vehicles Situational Awareness conference, returning to London, UK on the 11th and 12th April 2018. 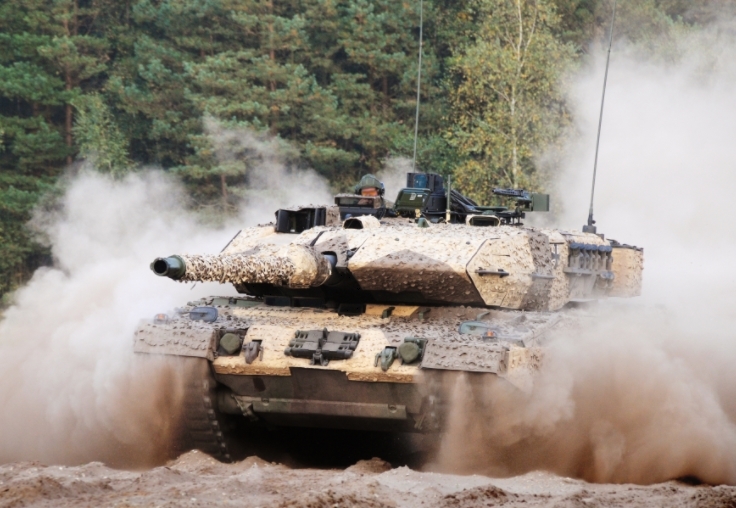 The ability to make accurate, decisive decisions is more important than ever for today’s mechanised forces. 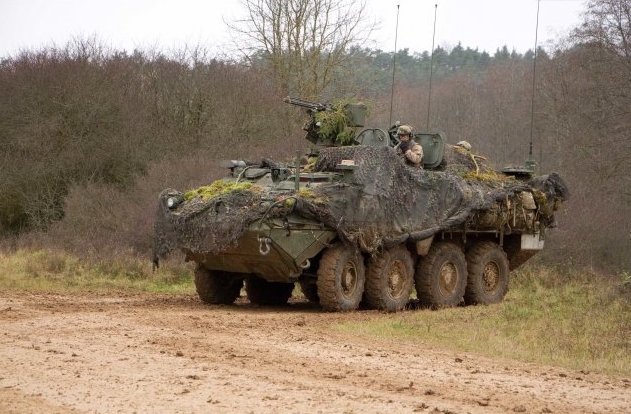 Future land forces must prepare for high intensity conflict, where information superiority and surveillance capabilities may be challenged by an innovative enemy. 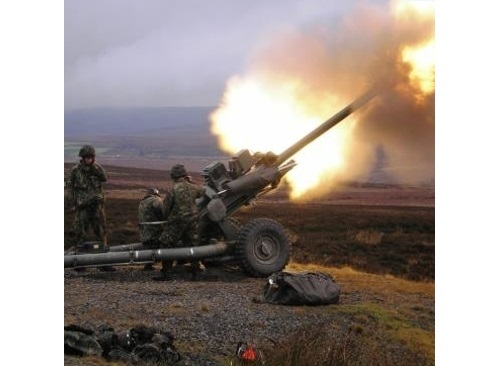 For advantages to be maintained, an intimate understanding of the capabilities available must be explored. 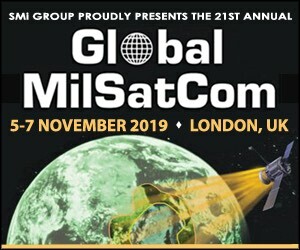 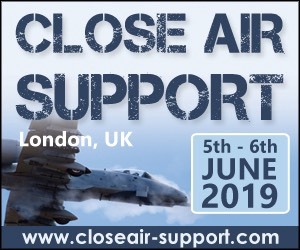 With a strong focus on the collaboration between military, research and industry, Future Armoured Vehicles Situational Awareness 2018, invites not only the programme managers, capability directors and operational commanders from the armed forces, but also ensures that the senior engineers, chief scientists and platform managers from the leading solution providers are present. 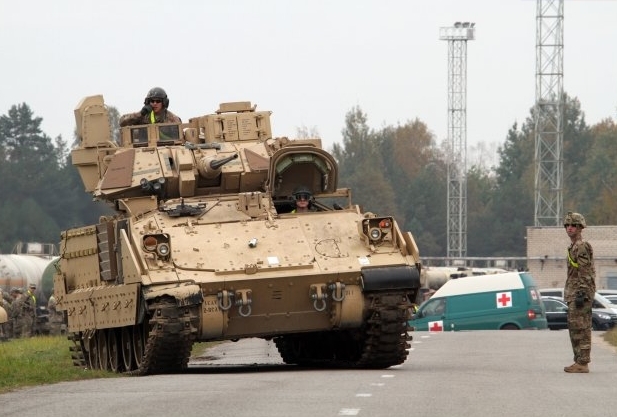 LIVONIA, Mich. --- The likelihood is high that the Army won't get to pick the time and place of its choosing for the next battle, said Gen. Robert Abrams. 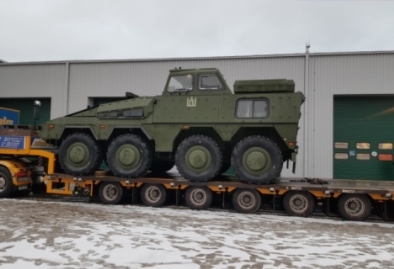 Officers of the military representation in Chelyabinsk started inspection of manufacturing of the Terminator’s first consignment. 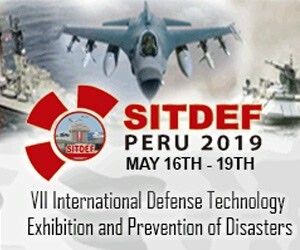 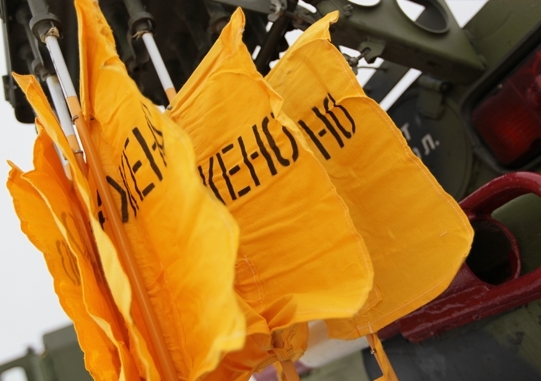 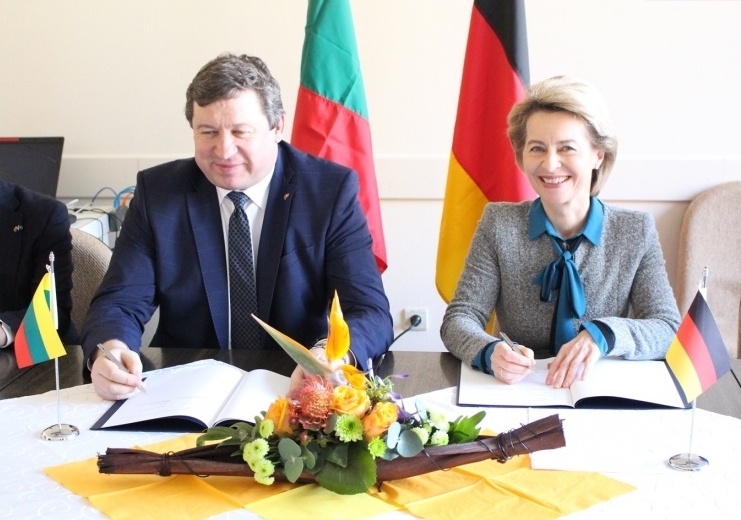 The production is scheduled in accordance with the procurement contract with the Defence Ministry.